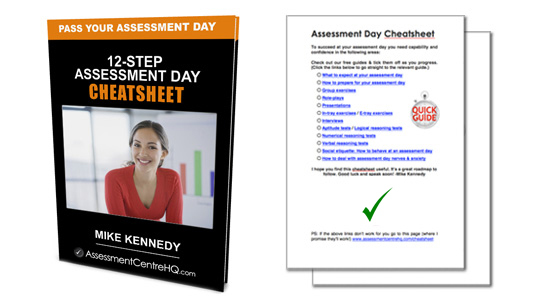 This GSK assessment centre guide also covers the GSK online tests and first-round interview. 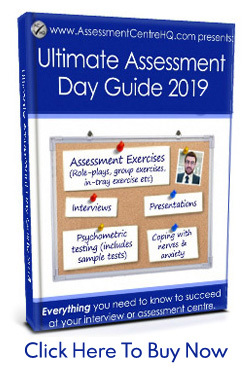 In this free guide you’ll find practice tests, coaching videos and dozens of top tips, tricks and insider-secrets for GSK assessment centre success. Let’s get cracking! 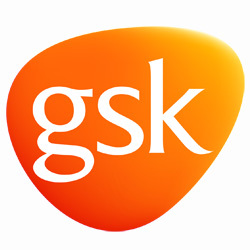 You can practice the GSK online aptitude tests here. The GSK assessment centre is the last part of what GlaxoSmithKline describe as a ‘robust application process’. That’s an understatement. The GSK recruitment process is notoriously tough and they have a hugely popular graduate scheme too, so the competition for places is fierce. This guide will give you the tools you need to succeed. We’ll cover the basics about GSK first and then get into the detail of the GSK assessment centre itself. 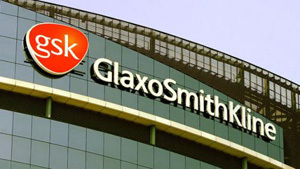 GlaxoSmithKline is one of the world’s biggest and most valuable pharmaceutical companies. 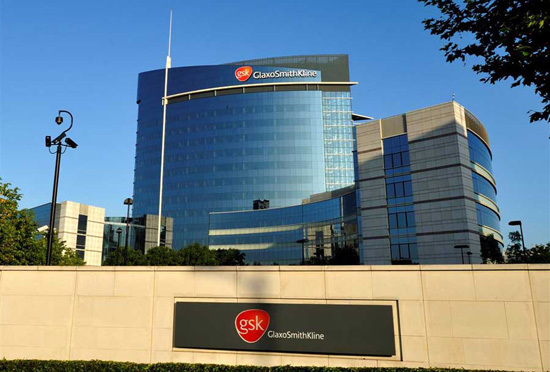 GSK has a portfolio of products for major disease areas such as asthma, cancer, infections, mental health, diabetes and digestive conditions. You will need to complete your online application form. If you haven’t done this yet, you can do so here. Your application process is determined by the role that you are applying for and/or the grad scheme you’re pursuing. This has an impact on the assessment exercises that you will complete at your GSK Assessment Centre. With this in mind, we’re going to cover all types of tasks that are covered at the GSK assessment centre, but not all of them will be relevant for you. ACTION POINT: If it isn’t already clear what exercises you will do at your GSK assessment centre, get in touch with GSK’s HR department in your country and clarify this very important point. You can read more about the process on GSK’s careers site here. Again, the exact tests you will take will depend on your role and/or your grad scheme. This is a personality test that allows GSK to determine if your personal values mirror the values of the company. Read our guide on personality tests to learn more about this interesting area of psychometric testing. You will be shown 3 statements with regard to what you consider important in the workplace. You will then need to rank the statements in order of importance to you. Action point: Spend an hour reading about GSK’s values. Take the time to internalise them and prepare a list of examples when you’ve exhibited them in your work life. This will be useful for the Values Fit assessment, but it will be solid gold when you progress to the assessment centre and have to start matching your experience to the core competencies of the company and the role. 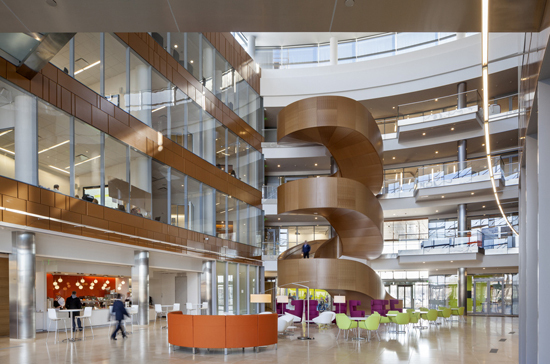 You can find more information about GSK’s culture and values here. You will not have a set number of questions as the test will dynamically adapt to your ability. Expect the test to last roughly 20 minutes, but the time will vary by applicant (it doesn’t stop until the test software has made a confirmed assessment). The ‘secret’ to passing the GSK numerical reasoning test? Practice. Practice. Practice. Nothing will boost your chances of success more. We always recommend the below tests for GSK practice because they include answers and explanations. This allows you pinpoint where you’re weak and strengthen those areas. This transforms your chances of success, it’s a no-brainer really. 1) You can practice the GSK numerical reasoning test here. 2) The GSK numerical reasoning tests are provided by Kenexa. You can practice Kenexa tests here. The GSK verbal reasoning test is similar to the numerical reasoning test: it’s adaptive and should last around 20 minutes. You will be assessed on your spelling, grammar and overall language skills. It’s a pretty standard verbal reasoning test. You will be presented with a passage of text and then read statements based upon it. You must state whether the statement is ‘true’, ‘false’ or ‘cannot be determined’, based solely on the contents of the passage. There are also questions that will provide a sentence with a missing word. You will then need to choose the correct word from a list of 4 possibilities. 1) You can practice the GSK verbal reasoning test here. Note: You may or may not have to sit this test – check your documentation from GSK. This test will assess your problem solving skills. Expect to see patterns and sequences of shapes or objects, with one step missing. You will then need to choose the missing part of the sequence, from multiple-choice answers. 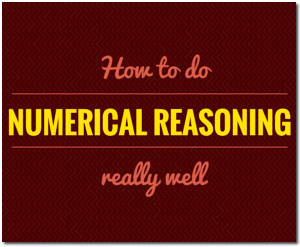 Check out our logical reasoning guide and our diagrammatic reasoning guide. They both contain practice tests, example questions etc and will show you exactly what to expect. After passing your online tests, you’ll be invited to a ‘first round interview’. It may be telephone-based, video-recorded or face to face; it will depend on your job role. This interview will be the first ‘real’ contact that GSK has with you and you’ll need to bring your ‘A’ game. Competition for the GSK assessment centre is fierce. Whatever type of interview you face, you can expect to answer competency-based questions. Familiarise yourself with GSK core values and the core competencies of your role. (These are the criteria you will be assessed by.) Contact the HR department and request a full copy of the the job description for your role. This will contain the core competencies and this gives you a checklist of what they are looking for. It’s gold-dust. Everything about your prep should be tailored around this document. This is your framework for success. Study it wisely, internalise the language. Reflect their own language back at them in the interview – this is a proven technique for success. What do you know about GSK? What skills would you bring to GSK? 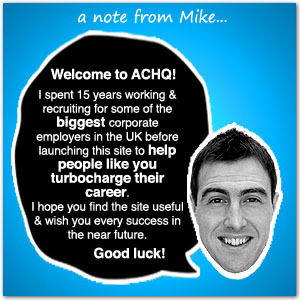 Action point: Look up GSK previously asked interview questions and prepare answers for them. You can find some here and here. Check out this video of a GSK Employee, giving interview tips. There’s tons of great advice and examples from GSK Employees and candidates here. Ok next up we’re heading to the GSK assessment centre. Let’s do it. You’ll do two group exercises at the GSK Assessment Centre. The GSK Ability Test – Your group will have to analyse situations in order to reach a common goal. You’ll be given role-related scenarios and will be required to use them to achieve the best outcome; perhaps a product sale or marketing pitch. The Group Exercise – This task is a traditional group exercise. Read our Group Exercise Success Guide – it contains tons of tips and advice on how to succeed in group exercises. You will be given your preparation materials 24 hours beforehand. Study this information closely. After your exercise your group will present your work to the GSK assessors and each candidate will be expected to talk for 5 minutes each. How should I behave in a group exercise? Great question! It’s a tricky balancing act indeed. They want to see you behaving in the discussions in a constructive, fair and creative way. They will also be looking to see if you show leadership qualities and whether you are able to lead without bullying other candidates. Assertiveness is good. Aggressiveness is not. This is a standard assessment centre role-play. Read our free Role-Play Success Guide to learn dozens of top tips. You can buy our Role-Play Masterclass if you’re serious about delivering an elite performance. Keeping the GSK values and core competencies of your role in mind. Sure you’ll have key objectives to meet in the role-play brief, but think about how you can meet them AND demonstrate the values and competencies. Role-plays can be a daunting prospect for many candidates but with plenty of practise and good advice you can use this exercise as a highlight, a real stand-out moment to rise above the competition. Ok, several things are being measured here. Your content, your delivery, your communication skills and the impact of your message. Presentations are a real art. 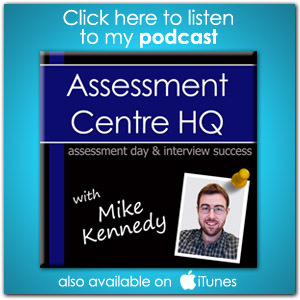 You should read our Assessment Centre Presentation Guide to learn more on how to ace this. Ok this is the last part of the GSK assessment centre process. Let’s make sure you finish strongly. This is a ‘behavioural’ interview; it will assess your previous experience and your reaction to past situations. Action Point: Make sure to have thought of a past experience that demonstrates each of GSK’s values and your role’s key competencies. They want to see that you are the right type of person for the job and will fit their company culture. The interview will also give your GSK interviewer a great chance to get to know you and why you want to work for GSK. This is the big moment. This is your chance to show everything you’ve learnt during your preparation time. There’s an entire section of this site dedicated to interview success. Check it out! GSK have provided these tips for interviews and their overall application process – make sure you check them out! 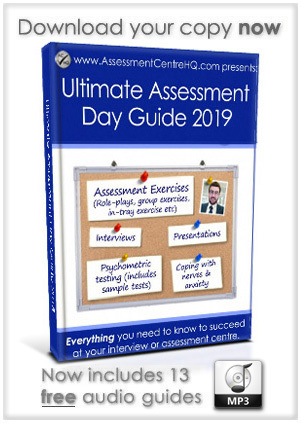 Make sure you check out our free guide: “How to prepare for an assessment centre“, it’s one of the most popular guides on this site and is filled with tips and insider-secrets that will boost your chances of success. This is vital. You will be asked why you want to work at GSK. You will be asked what you know about GSK. Spend an hour or two learning about its history, the company has an interesting background. Spend at least 1 hour going through GSK’s latest annual report. 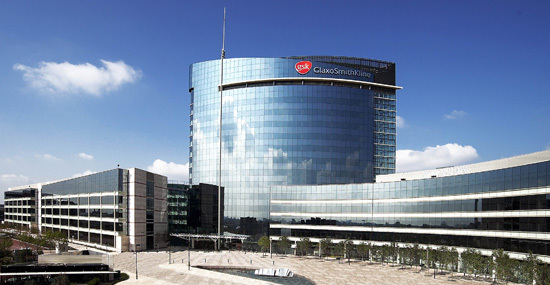 How are GSK’s competitors performing? What are GSK’s aims? What are they looking to achieve in the next 5-10 years? One of the mistakes many young graduates make is they fail to see the ‘big picture’. At your GSK assessment centre, young candidates can impress their interviewers by having a grasp of these big picture metrics and discussing them with confidence. At the end of your GSK assessment centre you will be given a chance to ask questions of your interviewer. It’ll be tempting at the end of a long day to say “no thanks, we’ve covered everything”, but you should ensure you ask at least 3-4 questions. Remember to practice your GSK online tests. We hope you’ve found this free GSK assessment centre guide helpful? If you have, we’d appreciate it if you could take a minute to like our Facebook Page and share it with your Friends. You can find us here. Thank you so much and good luck at your GSK assessment centre!